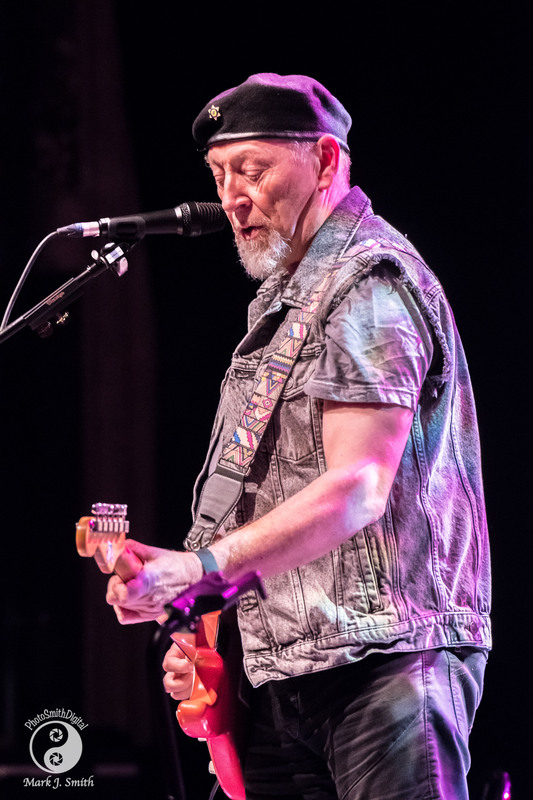 Richard Thompson brings something special to the stage when he performs. He brings years of experience. At The Keswick Theatre the other night he seemed to be on a high. 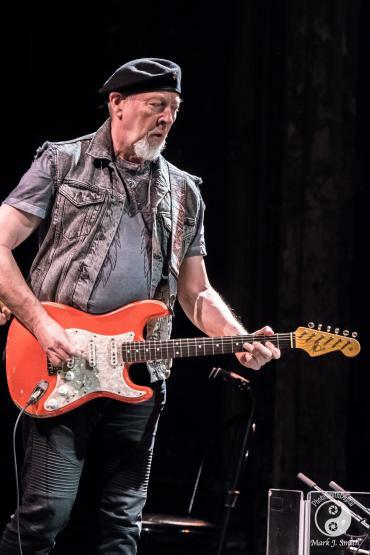 He was touring to support his recent album 13 Rivers and performed like the experienced gentleman of folk rock that he is…only looser. Yes, I think he was having a great time. I have read some other reviews of his current tour and like many others he said a lot of the same things to the audience and was pretty close on his set list. All performers know the audience often comes to hear their classics. Some like to play them. Some don’t. Richard let his fans know just what they were in for. Right at the start he told the audience “We’re going to play some new songs. That’s the way it works isn’t it? 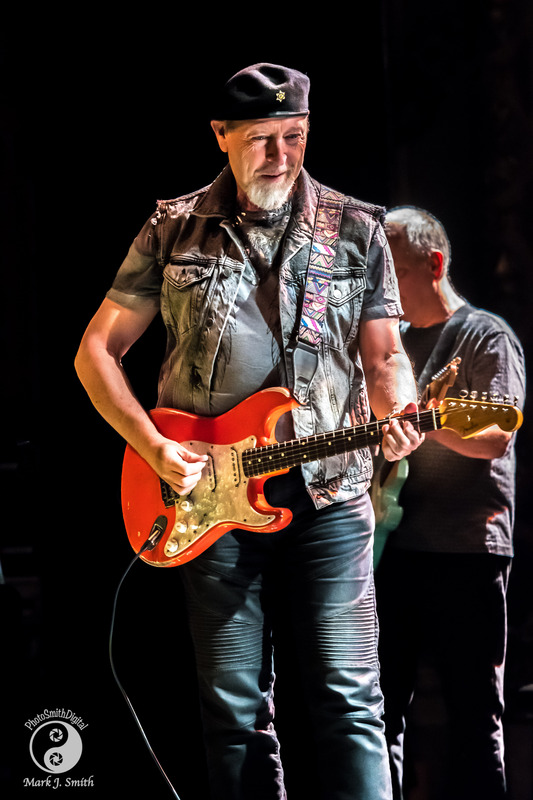 We play what we want then if there’s time we might do some of the old favorites.” Then with a smile, he added “I suppose some of you have driven miles to hear the timeless classics. OK, we’ll do those too.”Now to be honest I read this in a couple of other reviews so I guess this announcement was part of his set list as well. Thompson started right off with “Bones of Giilead” from 13 Rivers, a song that could be his first hit in a while. He followed that with “Her Love Was Meant For Me” another from the new album and then an older song “Take Care The Road You Choose” from Sweet Warrior a 2007 album. 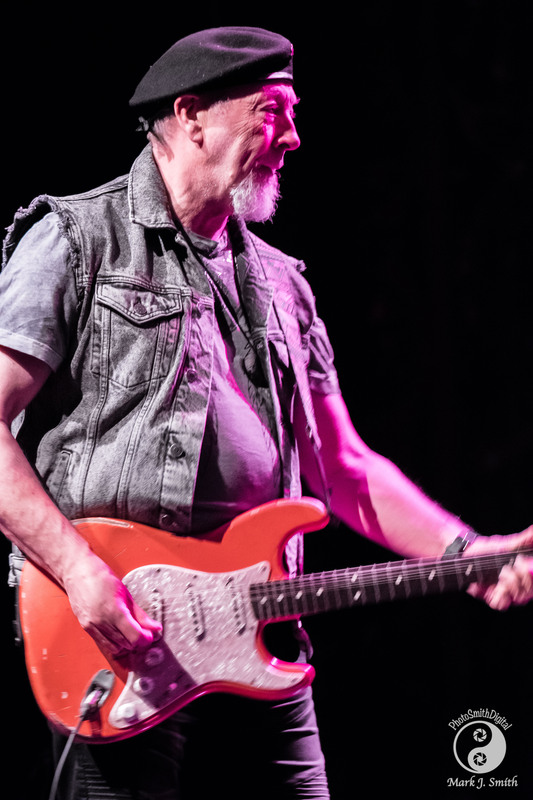 By this time the audience was totally into the show Thompson had just demonstrated his writing skills as well as his wonderful voice and superlative guitar playing. Talking about guitar playing Thompson introduced his next song by listing his guitar heroes, guitarists he loved and emulated growing up. 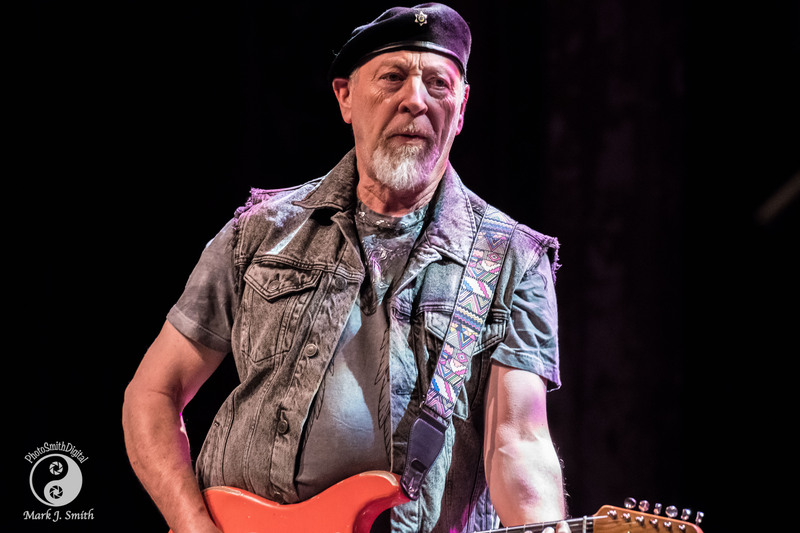 He named Django Reinhardt, Les Paul, Chuck Berry, James Burton and Hank Marvin and then went on to demonstrate how great they played in a song called “Guitar Heroes” Thompson then went back to 13 Rivers for “The Storm Won’t Come”. I guess by this time the audience was waiting with bated breath for an old really big favorite “1952 Vincent Black Lightening”. 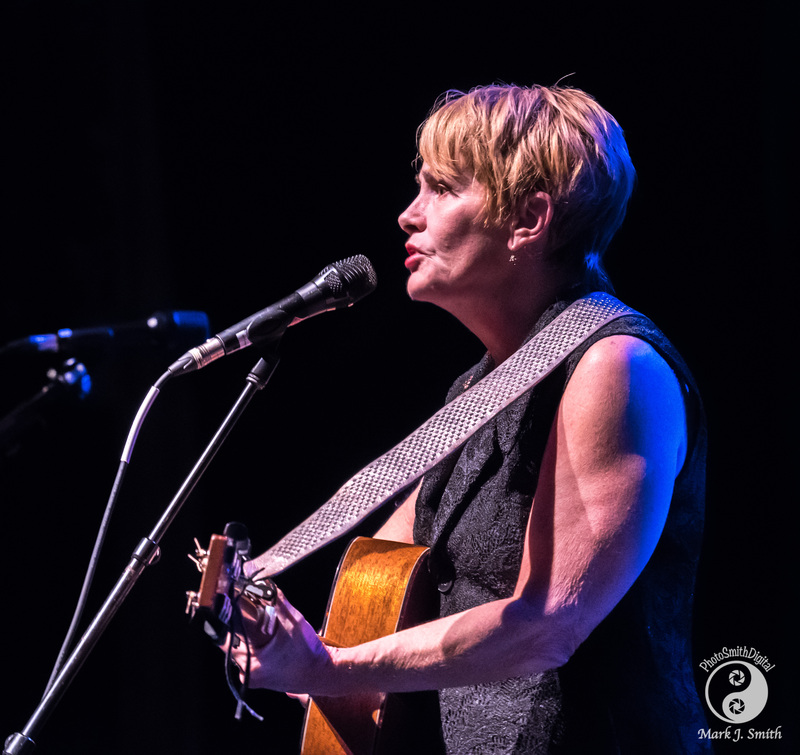 Then, back to Sweet Warrior again for “I’ll Never Give Up” Shawn Colvin had opened for Thompson and at this point he called her out for a couple of songs and they ended the show, pre encore, with “Wall of Death” originally a Richard and Linda Thompson duet and “Tear Stained Letter” and then Richard alone sang an old favorite “Beeswing”. Back to the current album for the encore “Trying” to close the show. 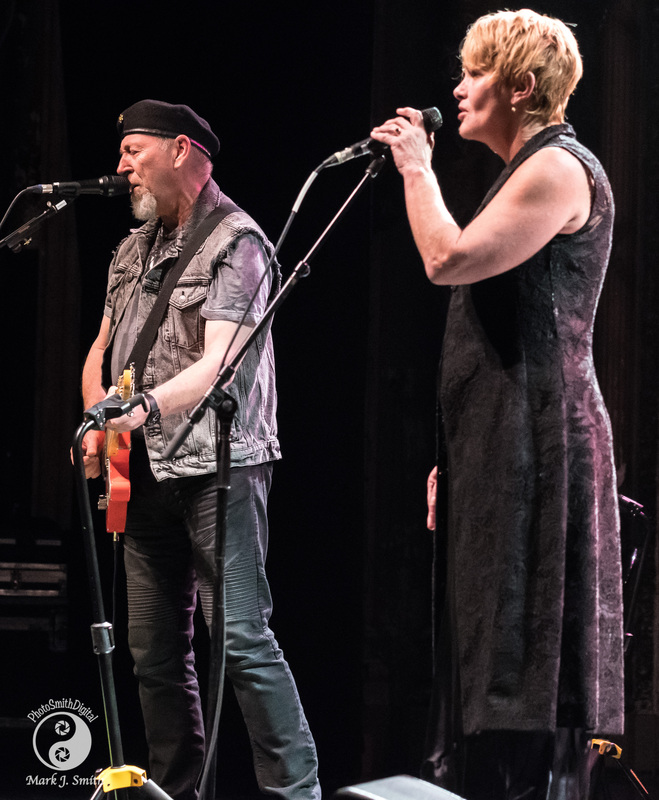 A great night of music from Shawn Colvin as wonderful as ever and Richard Thompson at his best. Is he ever not at his best.